My latest column is published today in the Scottish Catholic Observer. 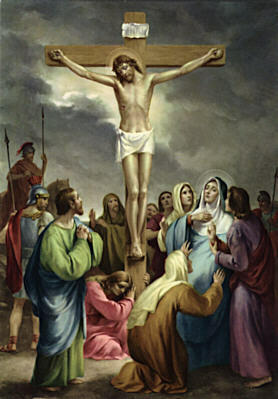 The Way of The Cross. 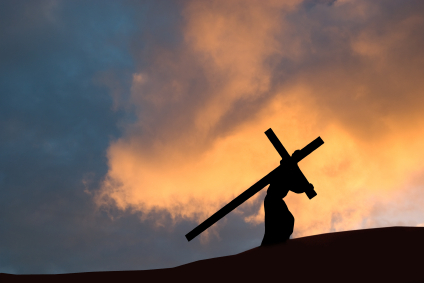 This month I look at the Second Station – Jesus caries his cross. What more is there to say about that? Get your copy this weekend in your local parish and find out. Full text here next week for those who miss the rush and can’t get a copy.